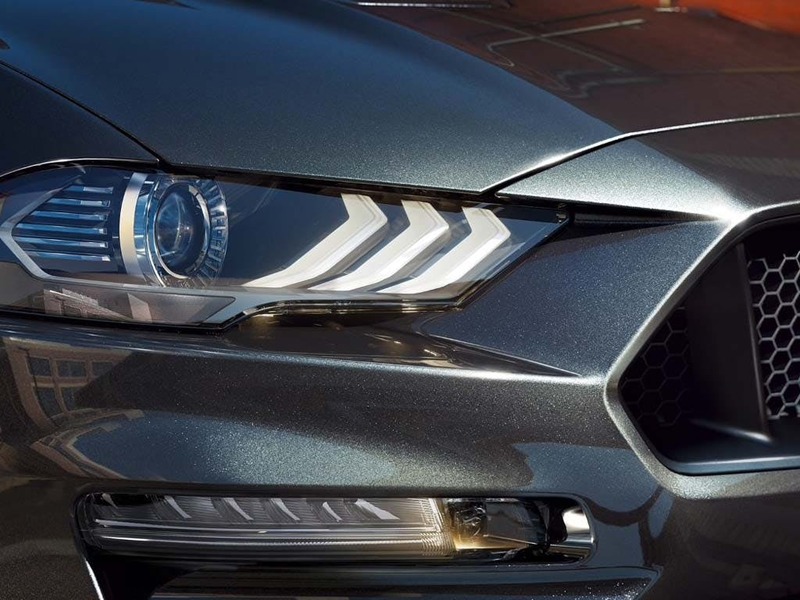 Seductive in every way, the new Ford Mustang Fastback will leave you breathless. Featuring a 5.0-litre V8 engine, you can experience the fierce performance every time you step inside the Fastback. Offering a smooth and responsive drive designed for the racetrack and made for the road, it’s only a matter a time before you fall in love with its incredible driving experience. Book a test drive at your local Think Ford dealership in Berkshire, Hampshire and Surrey. 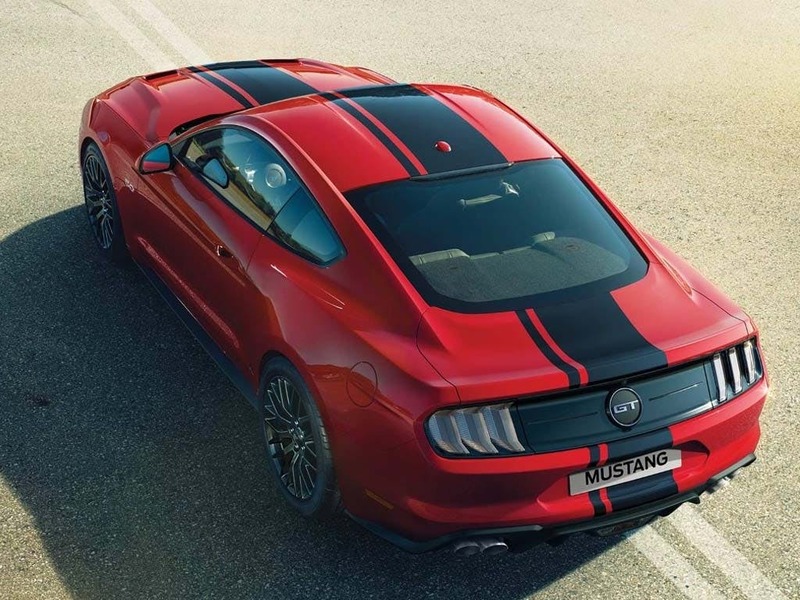 Discover all the latest New Ford Mustang Fastback offers currently available. Every detail matters, view the New Ford Mustang Fastback technical specification. Download the latest New Mustang Fastback brochure. Access everything you need to keep updated with the outside world with SYNC 3. Our most advanced version to date, SYNC 3 is now faster and even easier to use and offers more functionality than ever before. 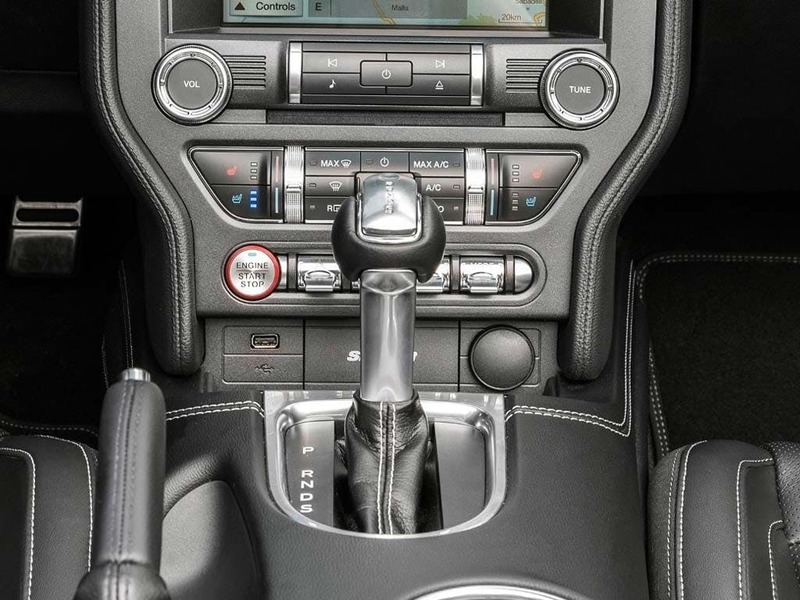 It’s 8-inch colour touchscreen features pinch-and-swipe gestures for a more intuitive navigation. Connect your iPhone or Android smartphone via the USB and your phone’s screen will be displayed on the colour touchscreen. Make hands-free calls and send text messages using your phone’s voice control. Menacing and seductive all in equal measure, the Ford Mustang Fastback oozes appeal from the very first glance. From its trapezoidal radiator grille to the tri-bar LED tail-lights, every inch of the Fastback has been crafted meticulously to create the ultimate sporting luxury. Its powerful look hints at what lies underneath the bonnet, giving you a taste of the sheer capabilities this car holds when behind the wheel. 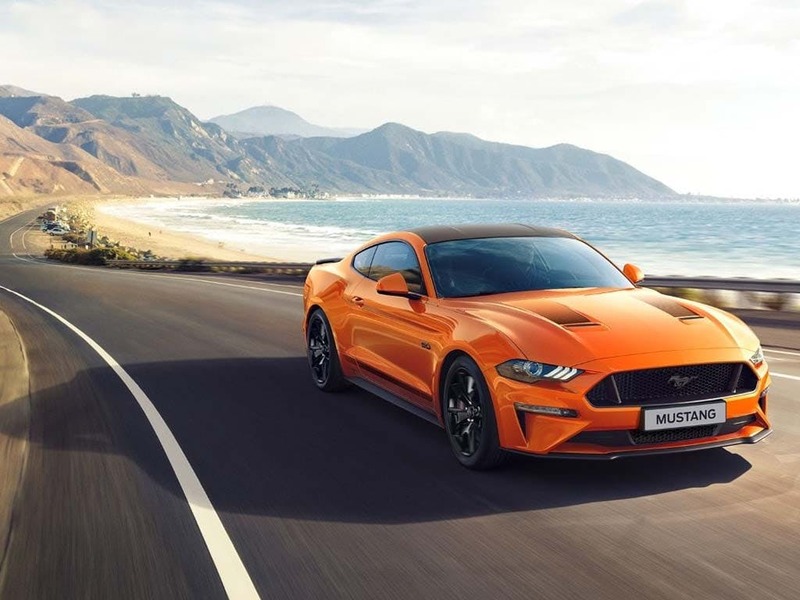 Offering an improved performance that is sure to leave you breathless, the new Ford Mustang Fastback sees the addition of a dual-fuel, high-pressure direct injection to the 5.0-litre V8 engine. Alternatively, if you opt for the 2.3L EcoBoost engine, you can benefit from an increased overboost and, surprisingly, a reduction in emissions. Enjoy a smooth and responsive drive with whichever engine you choose. If that’s not enough to entice, you can even control the sound of your new Mustang Fastback with Active Valve Exhaust. Hear the engine roar and rumble with sporting prowess. 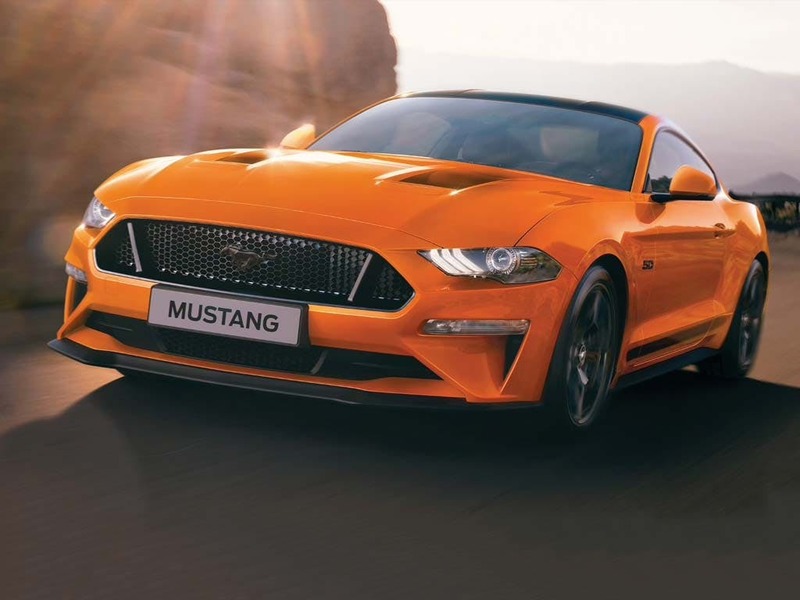 Start up your new Mustang Fastback and fire up a whole host of advanced and innovative technologies, all of which enhance your driving experience down to the very core. Featuring a new 12-inch digital instrument cluster, it delivers valuable information all based on your driving mode. The cluster even changes it appearance depending on which mode you’re in: Normal, Sport+, Snow/Wet, Track or Drag strip. Adaptive Cruise Control lets you choose the speed you want to drive at, and brakes or accelerates automatically to help maintain your speed. 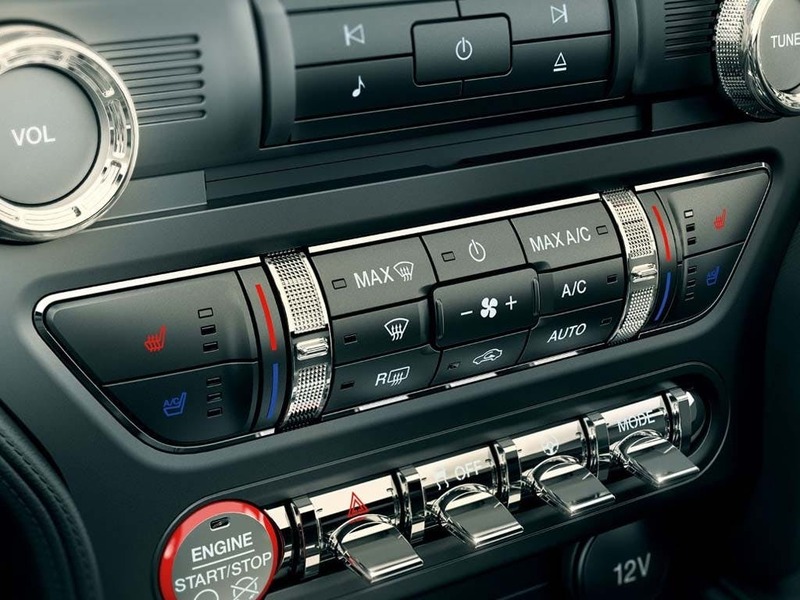 It also comes fitted with the new MangeRide Damping System, giving you outstanding control on the road. A legend reborn. Introducing the new Ford Mustang Fastback. 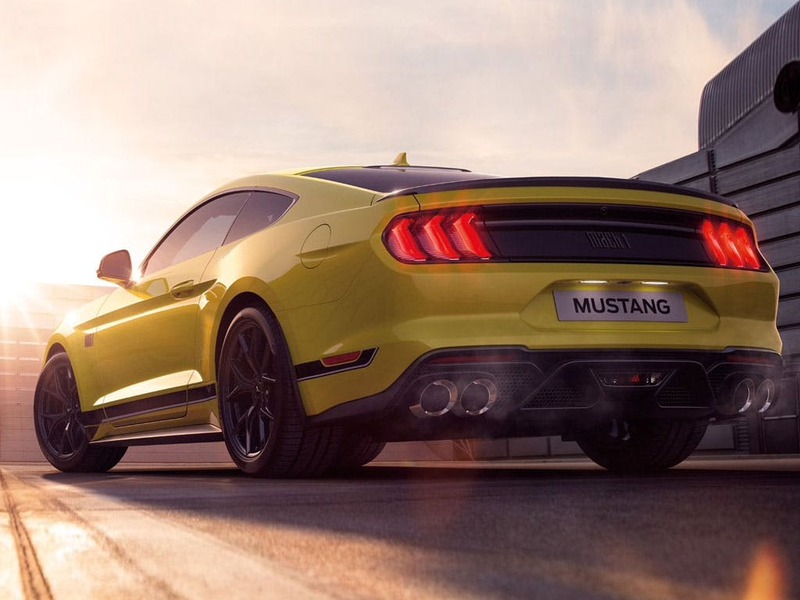 Enquire online or call your local Think Ford dealership for more information or to experience the Mustang Fastback for yourself by booking a test drive. 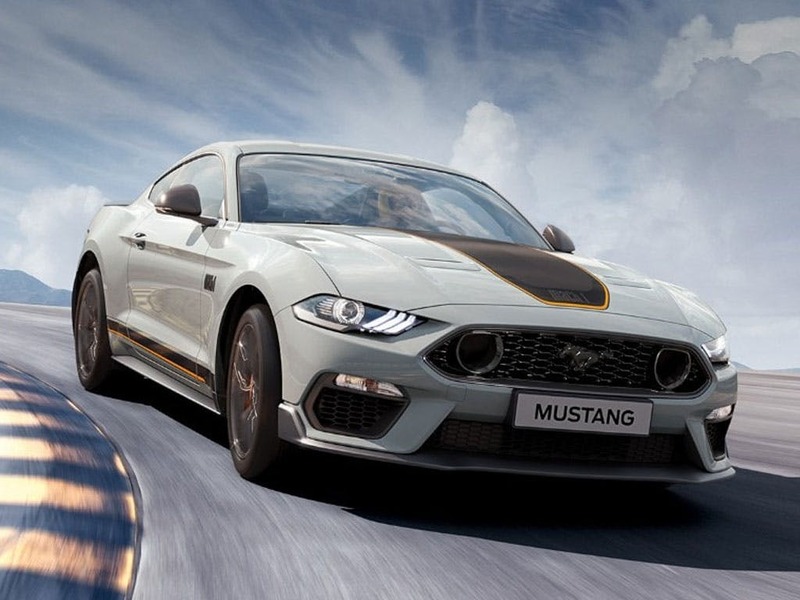 Discover the Mustang Fastback at our dealerships in Basingstoke, Bracknell, Farnborough, Guildford, Newbury, Reading and Wokingham. If you want to discuss the best purchasing options available to suit you, enquire online or call us to speak to a friendly member of the Think Ford team who are on hand to help answer your enquiries. of Think Ford customers that bought an Ford Mustang Fastback would recommend to their friends and family. 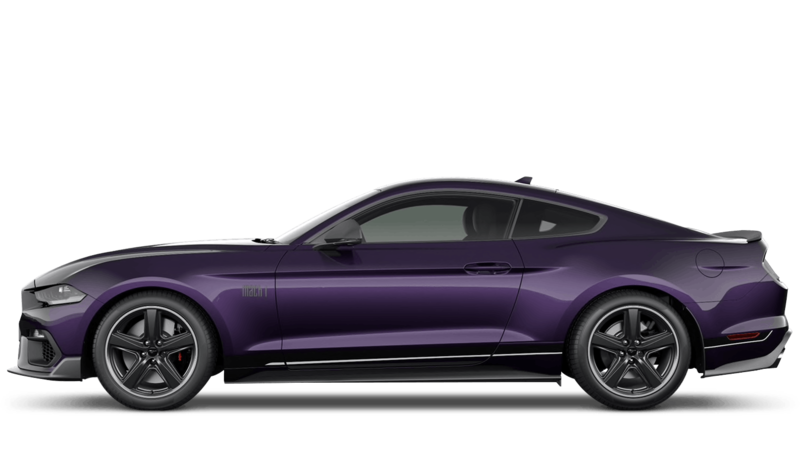 Explore the New Mustang Fastback specifications.